Our New Orleans Sampler is a GREAT deal. 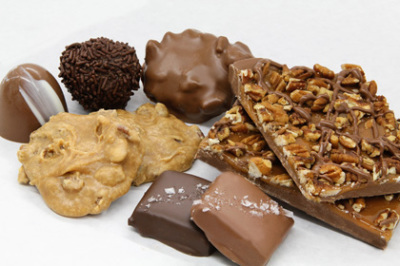 Packed with 6 Creamy Pralines, 1/2 pound of assorted Fine Chocolates and 1/2 pound of our Famous Mississippi Mud, there is no wonder why this is our BEST SELLER. Satisfy your sweet tooth with the sweetest taste of New Orleans, all in one box! Great for Corporate Gifts, Friends and Family.